You can choose from predefined channels or add your own favorite channels. 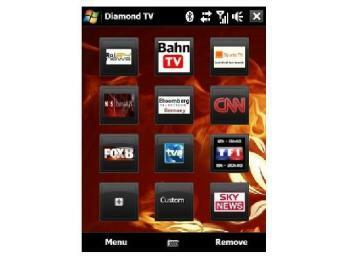 It uses your Internet connection (3G, Wi-Fi) and launches your favorite media player with the selected channel. Contains 358 channels from 37 countries, including 125 password protected adult channels for registered users. Contains 358 channels from 37 countries, including 125 password protected adult channels for registered users. Version 2.1 has an update channel list feature.